Welcome to Healthy Girl! As you can see, my website has changed! I no longer bake gluten free goodies & have changed my focus to other healthy practices such as teaching yoga, doing nutritional counseling and selling SAFE and NON-toxic skin care. My new website is under development. So stay tuned! 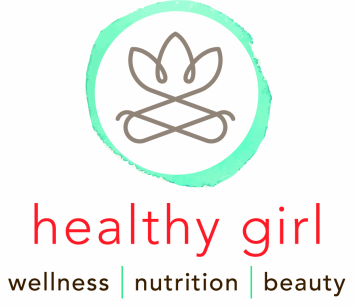 The Healthy Girl is a small, local business! Your support and continued business is very important to me! Thank you! Copyright 2012 Healthy Girl. All rights reserved.